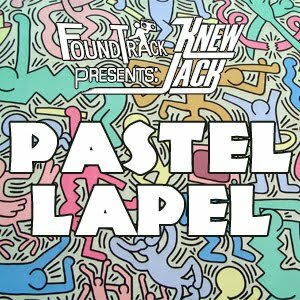 Two major alternative artists collide in this super rad track- one of which is arguably the most unique hip hop act of the 90s, and the other, one of the biggest British acts of the 2000s. 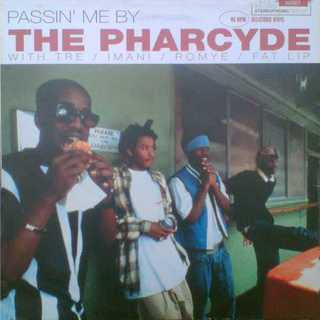 Let's begin with the hip hop half of the puzzle- a few guys that need no introduction, The Pharcyde! While Pharcyde created the classic original version of "Passin' Me By," it was caliente British group Hot Chip that did the bang up job on this particular remix that we featured on the FoundTrack Fall '08 Collection. The electropop group has seemingly blown up in the last few years, and has even been Grammy-nominated. They've released three studio albums—Coming on Strong, The Warning, and Made in the Dark- the latter two which were named Album of the Year and Album of the Month respecitvely by Mixmag. Now that you've heard the "Who" portion of this track's background, it's time to move on to the "Why" and "How." Remixes are often a scary area- especially when it comes to really well known tracks. 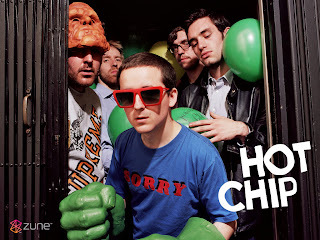 Leave it to the good folks over at Delicious Vinyl and artists such as Hot Chip to relieve us of this concern! 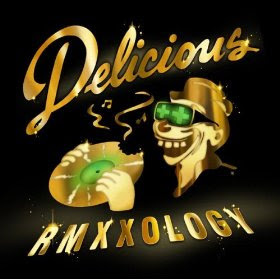 The label produced the super cool Rmxxology compilation which also features the likes of Peaches, Pink Enemy, Fatlip & Aaron LaCrate. I highly recommend picking up a copy for yourself- You can learn more about this collision of Titans new and old at Rmmxology's official site. December '08 DJ KnewJack mix- "Eggg Noggg"
"Prop 8 - The Musical"